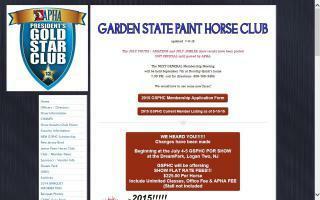 New Jersey Horse Directory - O Horse! 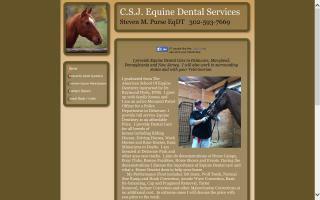 I provide equine dental services to Delaware, Maryland, Pennsylvania, and New Jersey at an affordable price. 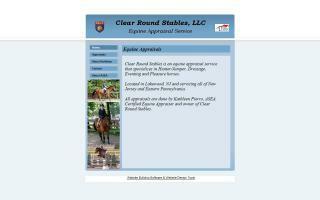 I work on all breeds of horses, and I will work with your vet. Your new hay supplier. Premium NY / Pennsylvania hay! Competitive pricing. Email / call for quote and see if we're priced less than you're paying now! Mention this ad and receive your 10% discount! 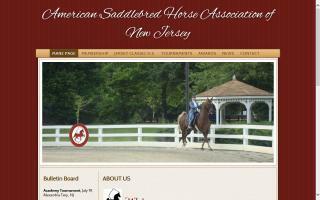 An APHA club of distinction. 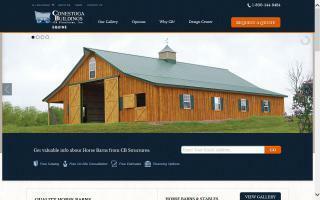 A Tri State area quality custom barn builder. Kistler Buildings uses some of the best materials to construct your buildings. We employ all our own workers and do not sub our construction to low priced labor. Find farm and ranch real estate agents in New Jersey. Each listing includes contact information and a website link.